Cedar Rapids-based de Novo Marketing has acquired WDG Communications, and will consolidate the businesses into a new location in NewBo’s Cherry Building. WDG Communications was founded in 1979 by Duane Wood, and was known as Wood Design Group for many years. The founders plan to retire and relocate to Dauphin Island, Alabama, according to the companies. WDG serves many of the same verticals as de Novo, according to founding partner Heather Friedman, including corporate, nonprofit, higher education, community development and manufacturing. The deal is part of the firm’s long-term growth strategy, which included the acquisition of data analytics and business intelligence firm Annex Analytics last July. de Novo’s new office space, located on the second floor of the Cherry Building at 329 10th Ave. SE, consolidates all of its Cedar Rapids team members in one large, open office that’s closer to the studio and conference room space the firm built out in 2015. The firm’s Tennessee office location will remain unchanged. 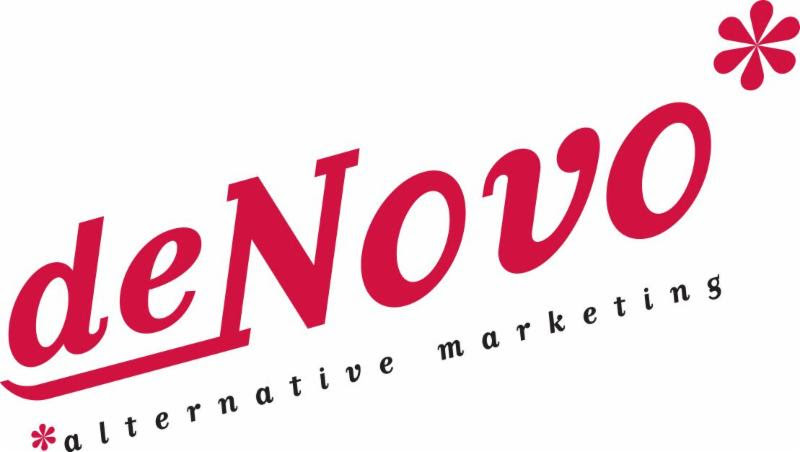 de Novo was ranked one of the CBJ’s Fastest Growing Companies of 2018, coming in at No. 16 with 61.97 percent growth over a two-year period.